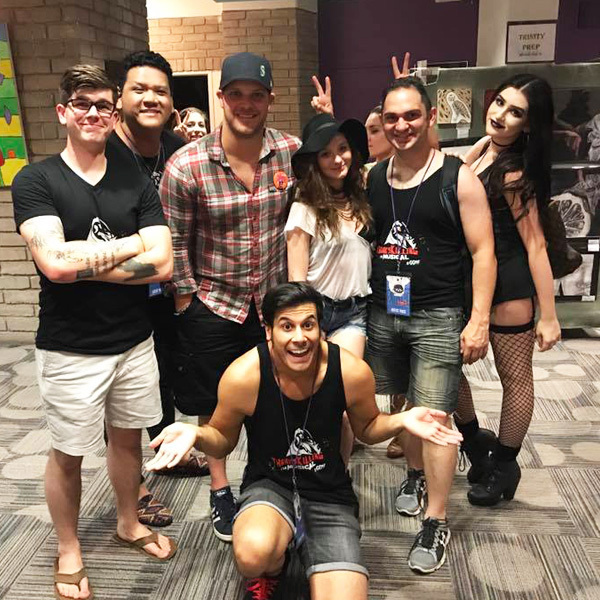 This site was started right before the Haunt Season in August 2015 by two long-time haunt fans who met through the interactive Legendary Truth tasks at Universal Studio’s Halloween Horror Nights. With a similar passion for all things scary and Halloween, the pair decided to partner up to bring the world a friendly site that stays updated with the latest local haunt news, gets other fans involved, and simply allows people to celebrate the fall season for all it has to offer. 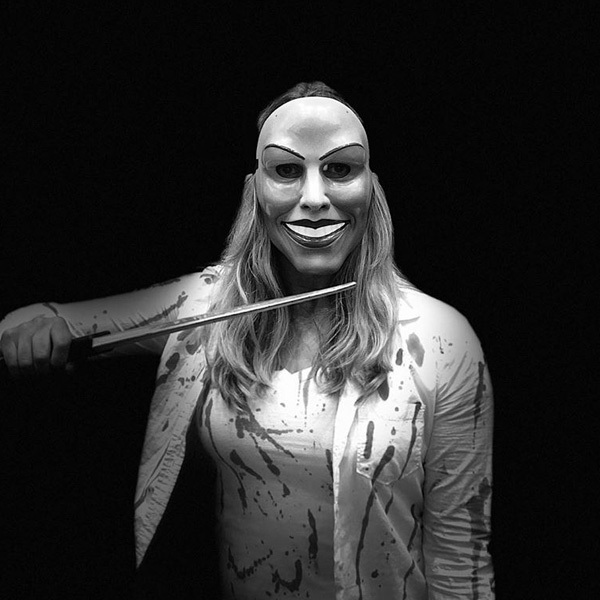 Throughout the Haunt Season from September-November, HauntScene will be bringing you the inside scoop on Florida’s most popular Haunted Attractions including Halloween Horror Nights, Howl-O-Scream, Scream-A-Geddon, Ominous Descent, Mortem Manor, Zombie Outbreak, Sir Henry’s Haunted Trail, A Petrified Forest, The Neverending Nightmare, and more! In 2018, we’ll also be taking a road trip to experience other Haunts in North and South Florida. We’ll also be doing a MASSIVE road trip to cover all of the most popular Haunted Attractions all the way from Florida to Michigan and back. Season 4 is coming up fast! Tuesday nights from September to October – in 2018 HauntScene will be streaming LIVE online to chat with fans and discuss weekly haunt topics. Simply tune in on Facebook Live or visit live.hauntscene.com to watch at 8pm EST or to catch up on the episodes you miss! We will be featuring giveaways, special guests, tips and tricks, and LOTS more, so don’t miss it! This website is made by fans for fans, and we want you involved! If you’re interested in having a certain segment, have questions, or want a chance to become part of the HauntScene team, feel free to contact us any time! 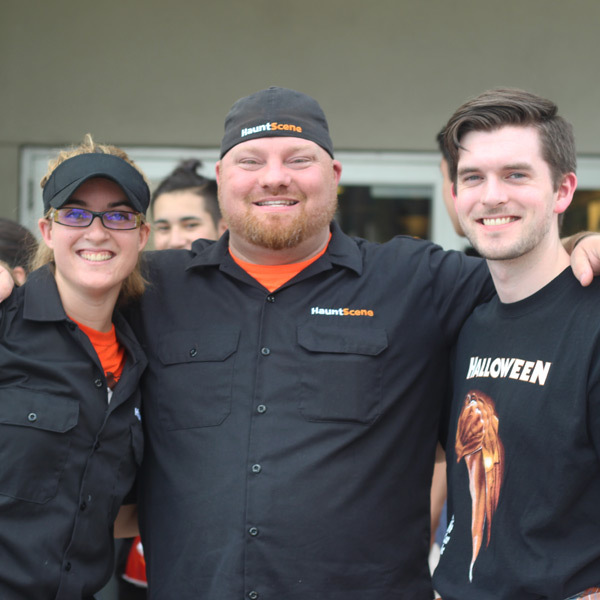 We love to interact with other haunt frequenters, so give us a scream! Check in often for updates, photos, tips and tricks, and insider info on Florida’s (And beyond) most popular haunted houses and Halloween events. Johnny is a transplant to Florida by way of Detroit, Michigan. Nine years ago he experienced Halloween Horror Nights for the first time and instantly became addicted. When he’s not out getting spooked, he works as a corporate trainer. John is also very passionate about film and boasts a movie collection of 900+ movies. 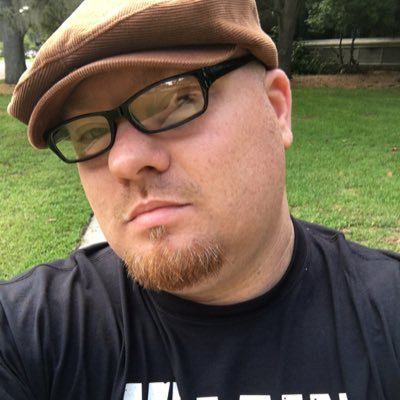 He is the Host and Technical Manager for HauntScene and is often on-location around Central FL promoting independent Haunts! 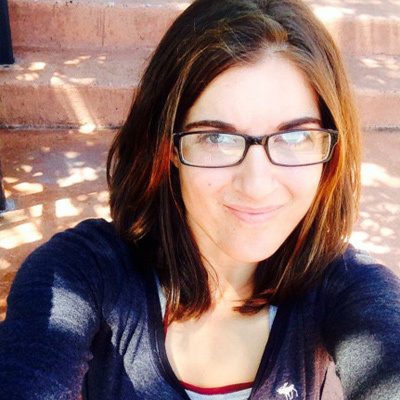 Melissa has been going to Halloween Horror Nights since 2006 and loves every minute of it! 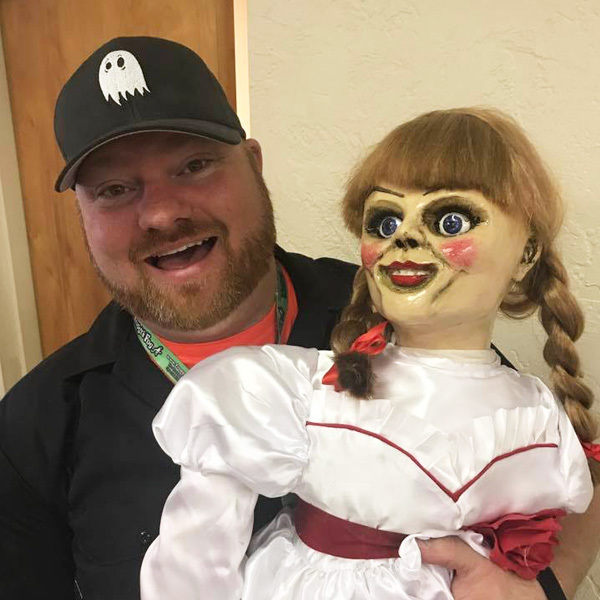 The 2017 Haunt Season was her first on the show, but she has been part of the HauntScene team officially since April of 2017. She’ll be posting photos from out on the field on HauntScene’s Social Media! There are many more haunt experiences in Central Florida than what the theme parks have to offer. Spook easy & happy haunting! Keep up on the latest haunt news.